With spring in bloom these September school holidays are the perfect time to get the kids outdoors for some in-the-garden type fun. And where better to be outdoors than the enchanting Royal Botanical Gardens in Melbourne. One school holiday activity for kids who enjoy both getting their hands a little dirty and arts & crafts is the Wreath and Mobile Making Workshop at the Royal Botanic Gardens in Melbourne. Join the basket makers in the Plant Craft Cottage and learn how to create your very own wreath using vines and pods and whatever else can be found naturally around the gardens. 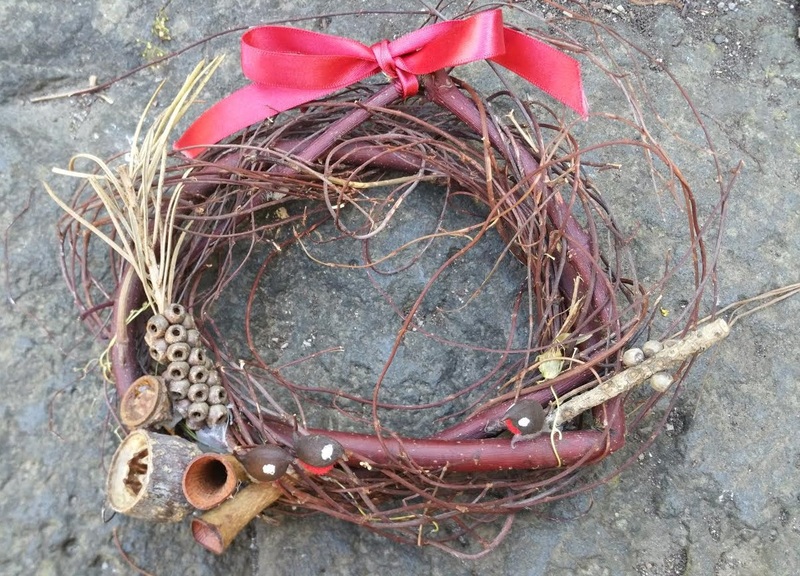 There will be two Wreath and Mobile making sessions during the school holidays. The first is being held on Wednesday 28th September at 10am to 12noon. The second session will start at 12.30pm and run until 2.30pm. All materials will be provided. This activity is suitable to children aged 10 to 14 years and there is space for 12 children per session. Bookings are essential and registration is $10 per child. Bookings can be made via the Friends of the Royal Botanic Gardens Melbourne website by following the link here. The School Holiday Craft Workshop – Wreath Making workshop is being held in the Plant Craft Cottage - near H Gate in the Royal Botanic Gardens, Alexandra Avenue, Melbourne. There is metered parking along Alexandra Avenue. The Craft Cottage is a heritage listed building used to promote traditional plant crafts. It is open Tuesday to Friday from 10am to 3pm and the third Sunday of each month from 10am to 3pm. 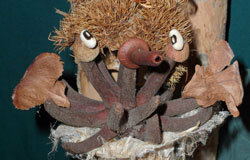 Volunteers conduct adult craft workshops as well as welcoming visitors, hosting tours and selling from their small shop. New volunteers are always welcome and you can find out more by visiting the Friends of the Royal Botanic Gardens Melbourne website. What about kids 3 to 5 years old?